Iran’s Green Movement might want to consider switching to BlackBerry for its call-to-action tweets. Isa Saharkhiz, an Iranian activist, filed suit before a U.S. court Monday against Nokia Siemens, alleging the telco supplied the Iranian government with the technology to monitor dissidents. Saharkhiz accuses Nokia of aiding human rights violations, and says the cell phone surveillance led to her arrest following the disputed 2009 presidential election. This dispute between a well-recognized telecom and a sovereign government mirrors the issues plaguing BlackBerry provider Research In Motion (RIM), though with a slight twist. 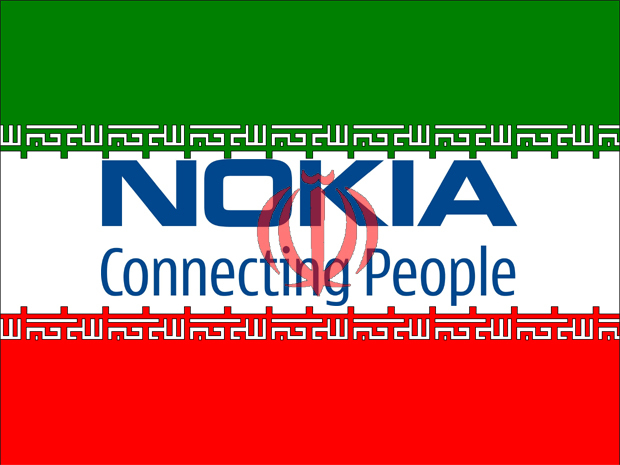 While Nokia Siemens is accused of aiding the Iranian government, Canada-based firm RIM has faced mounting criticism from India, Indonesia, Saudi Arabia, and the United Arab Emirates for not providing similar monitoring technology.